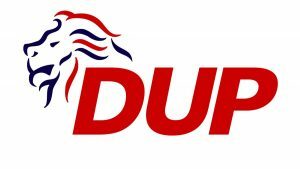 Westminster group leader: Nigel Dodds – Click here to view voting record and intentions on life issues. 2017 general election party manifesto: This has not yet been released. Click here to view their policies to date.